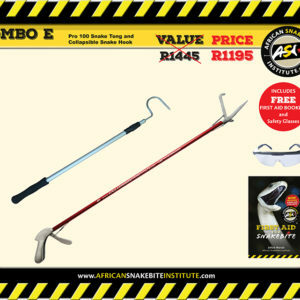 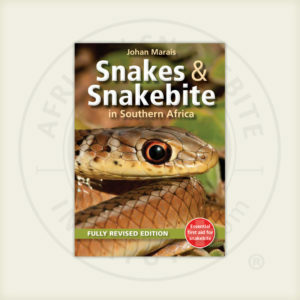 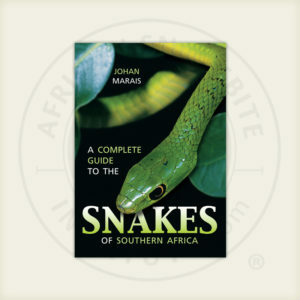 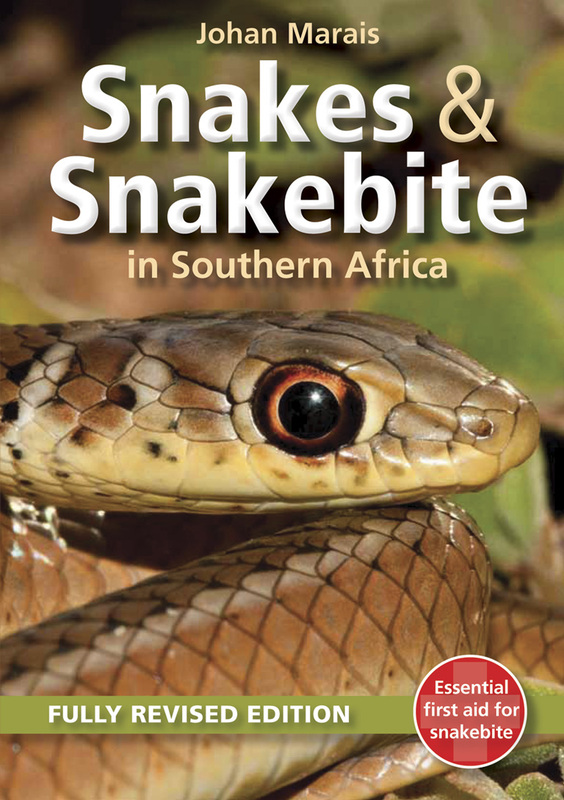 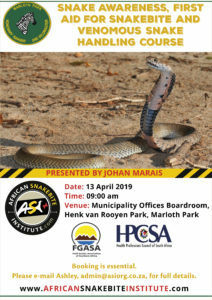 snake handling equipment on the continent. 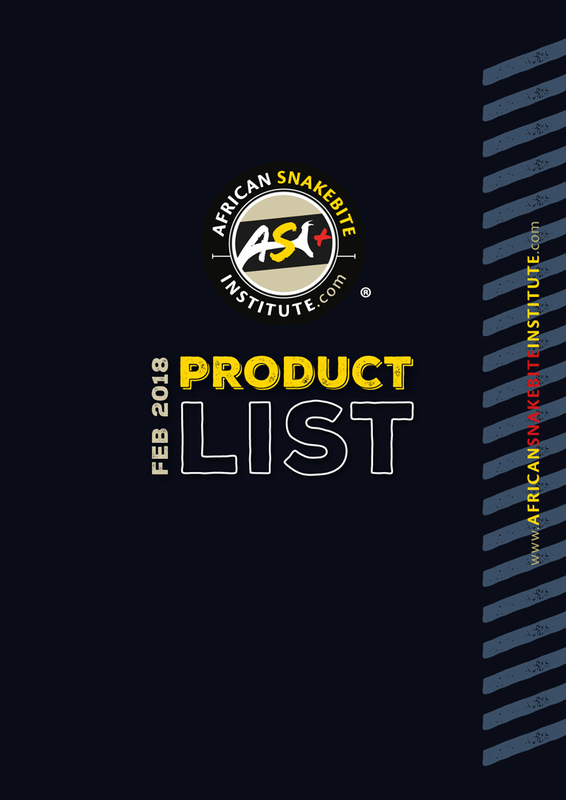 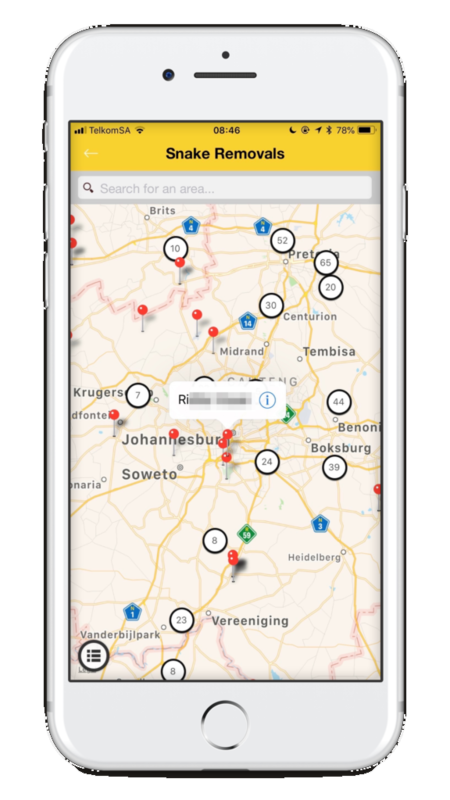 products available in Southern Africa. 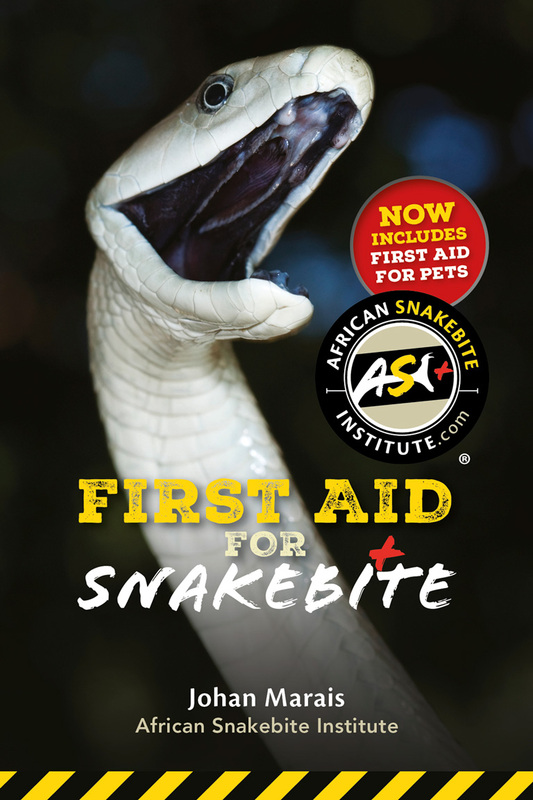 a section about First Aid for Pets. 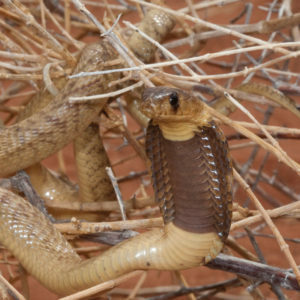 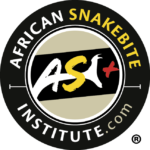 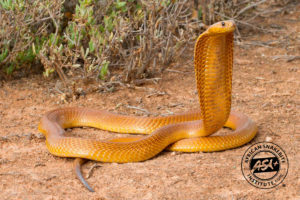 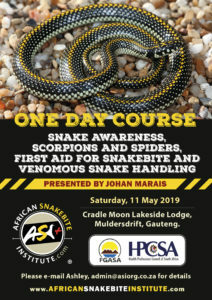 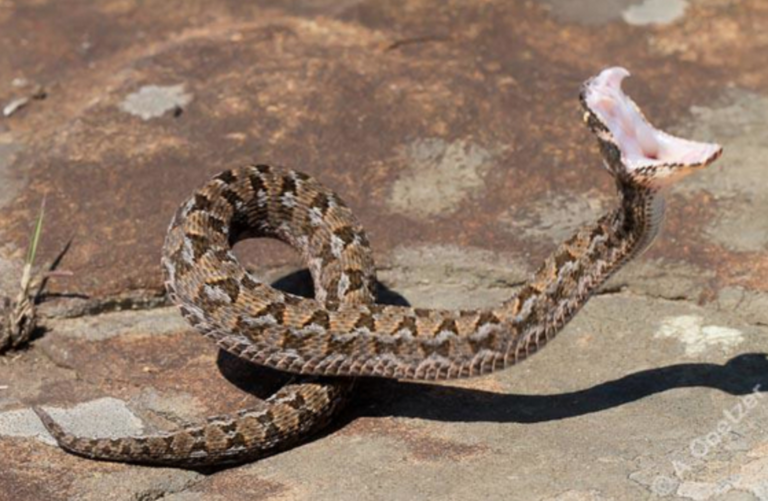 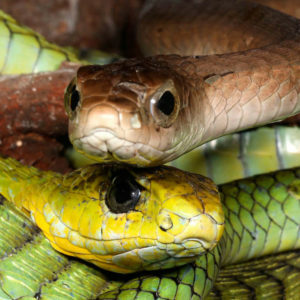 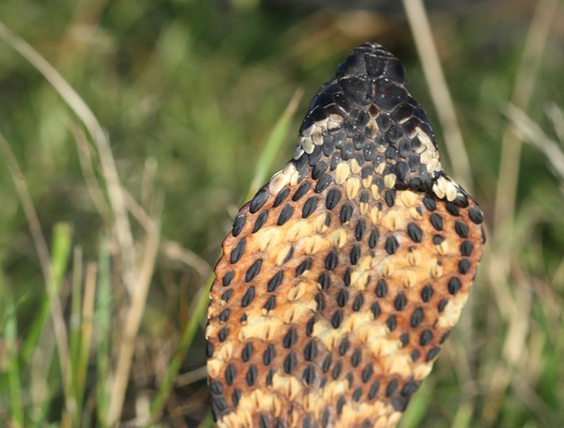 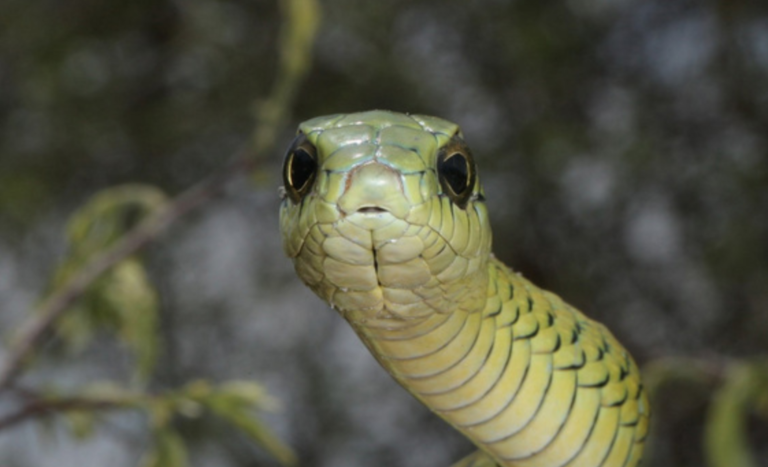 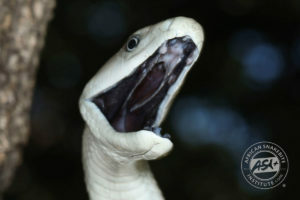 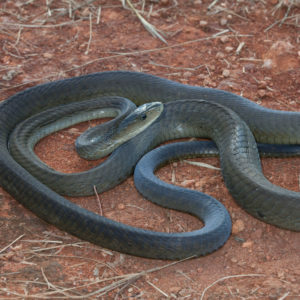 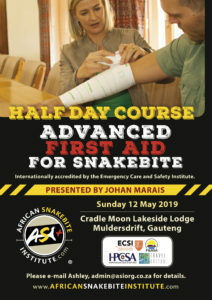 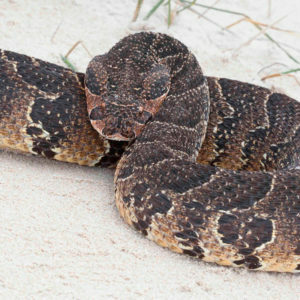 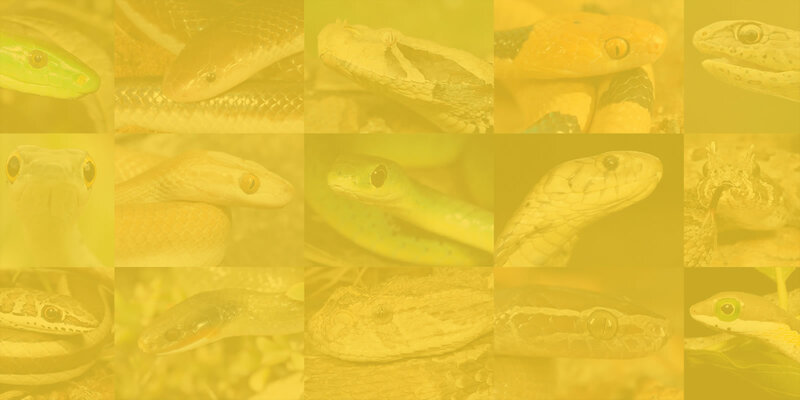 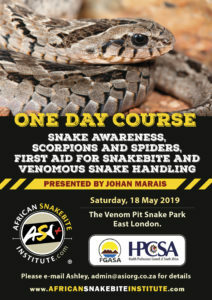 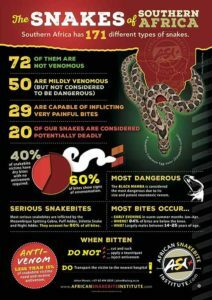 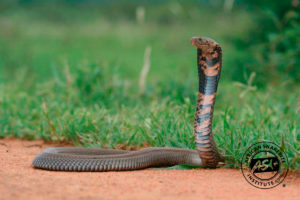 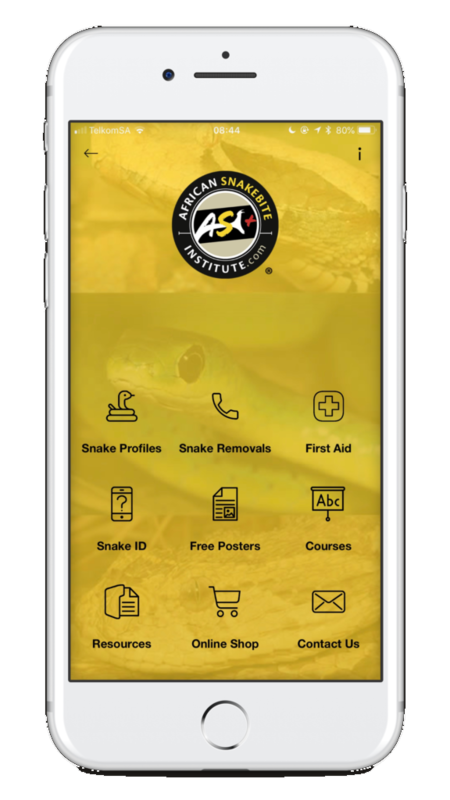 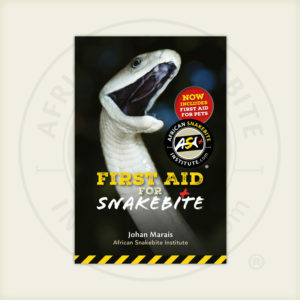 on first aid measures in the case of snakebite. 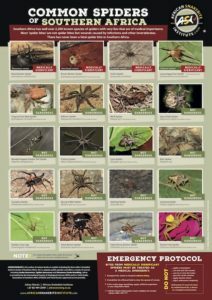 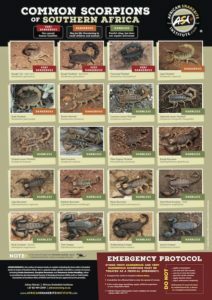 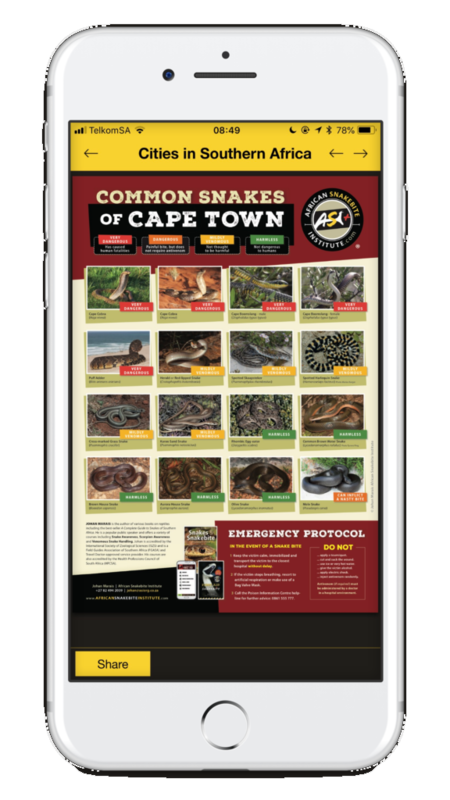 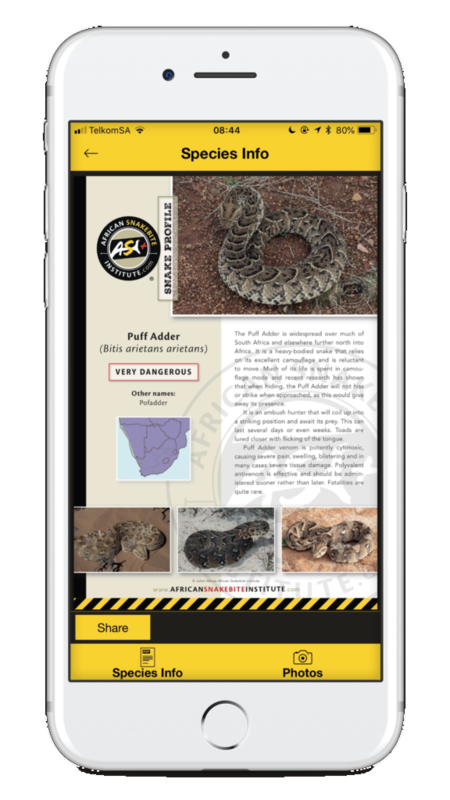 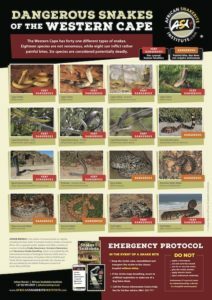 free information posters, and more.